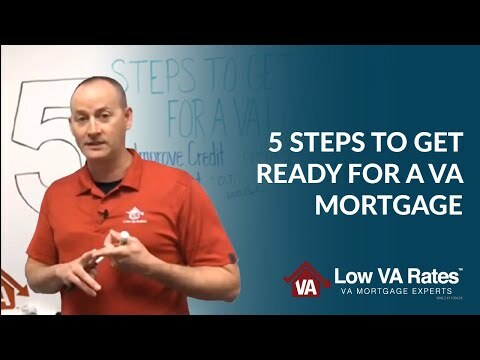 5 Steps to Help You Get Ready for a VA Mortgage : This video and its contents are not intended for residents or home owners in the states of MA, NY or WA. 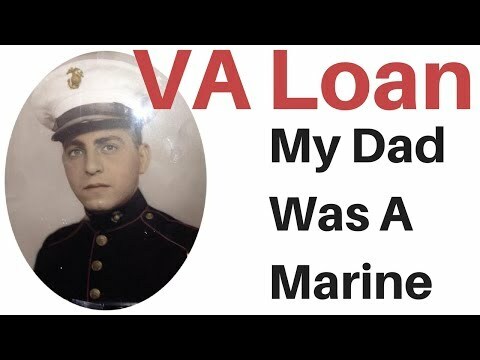 Are you ready to get a VA mortgage? Preparation is key to making sure you’re in a good place to get the best deal possible on your loan. 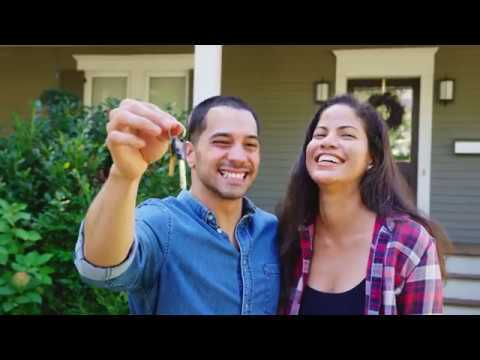 You’ll want to get things like your credit and debt-to-income ratio in order, since they’ll affect what rates you get and whether you’ll be approved for a VA loan at all. 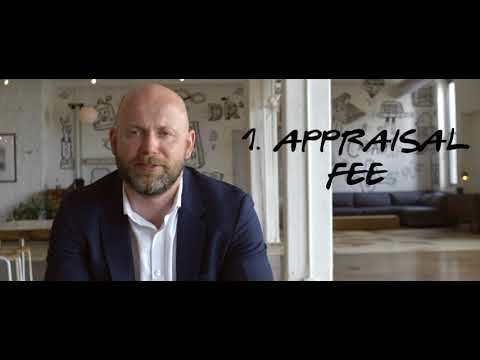 In this video, home loan expert Tim Lewis gives some tips on how to best prepare so you can start on the path of homeownership. If you have any questions on getting mortgage-ready or would like to get started on your loan, give us a call today at 844-326-3305. Thanks for watching and don’t forget to subscribe to our channel! For those considering one, here are seven important facts. VA Loan Limits for Veteran Loans for 2018 were announced by the Department of Veterans Affairs and the VA loan limits are increasing across the country.